Whether you’re one of those people who hates their birthday or you go all-out every year with celebrating, we could all use a few free things on our special day. You might be used to getting a free dessert from Chili’s for your birthday, but that’s just the tip of the iceberg. There’s a world of free and heavily discounted things you can get on your birthday, and luckily, we’ve rounded them all up for you. Here are all the best birthday deals that you can cash in on. I scream, you scream, we all scream for ice cream (especially when it’s free). 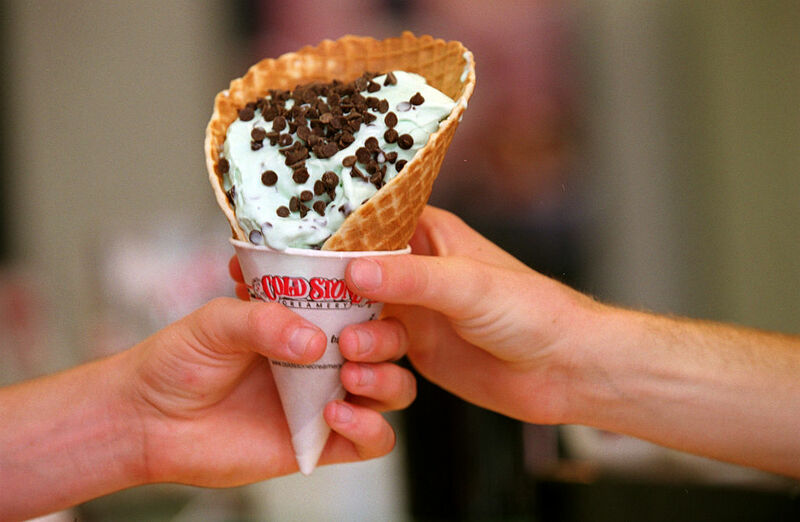 Both Baskin-Robbins and Cold Stone Creamery offer you a free cone on your birthday. The only catch is you have to sign up for their respective awards program. For Baskin-Robbins, sign up for their Birthday Club and you’ll get the free cone plus a bunch of other deals and specials. When you join Cold Stone Club Rewards, you can collect points after each order and also get a buy one-get one coupon on your birthday. 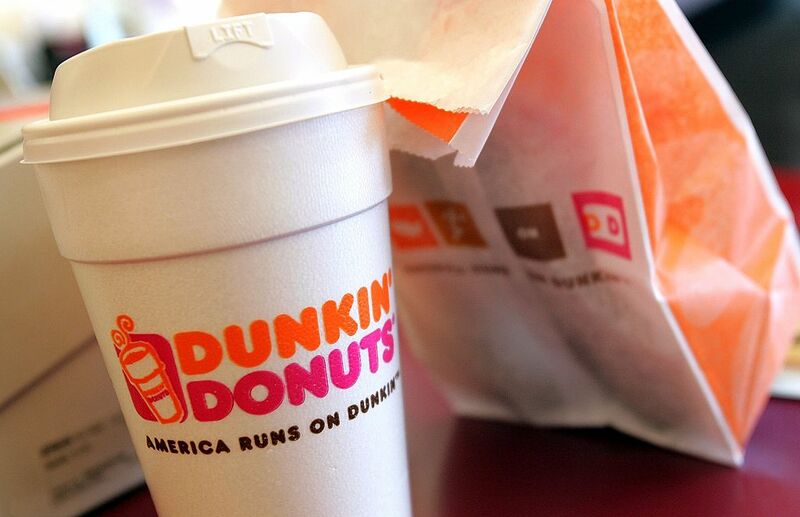 If you sign up for Dunkin Donuts’ Perks, then you will automatically get a free drink of any size on your birthday. But wait, there’s more. Signing up for the card also gets you a free drink that day, and you also get a free one every time you reach 200 points. Considering the fact you’ll have to fuel up with coffee if you’re going to spend the entire day collecting free birthday perks, this one will be a good start to the day. After grabbing your free coffee from Dunkin’ Donuts, walk on over to Denny’s and grab a free Grand Slam breakfast. If you sign up for a Denny’s Rewards card, then the restaurant sends you a coupon for a free build-your-own breakfast. The best part is that there’s no purchase necessary for the offer. Just make sure you bring valid I.D. because, for some reason, Denny’s staff actually double checks when it comes to this promotion. 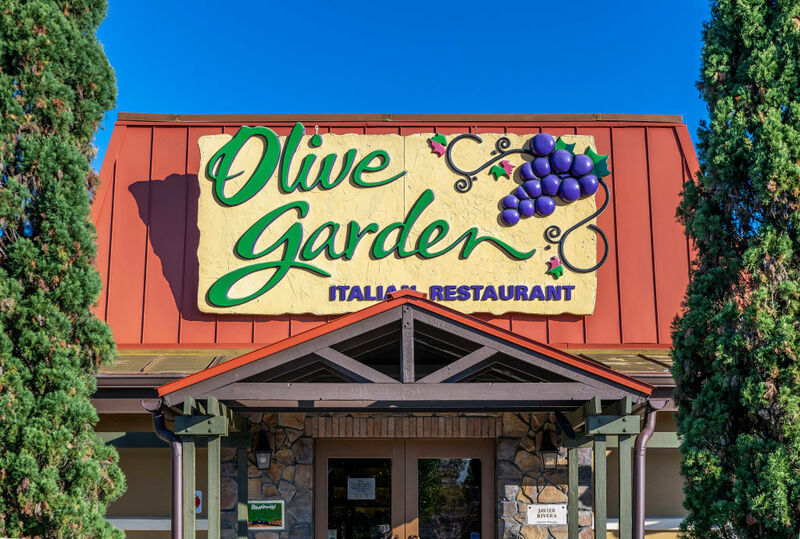 Olive Garden always gives out free breadsticks, but find out what other freebies you’ll get for your birthday. 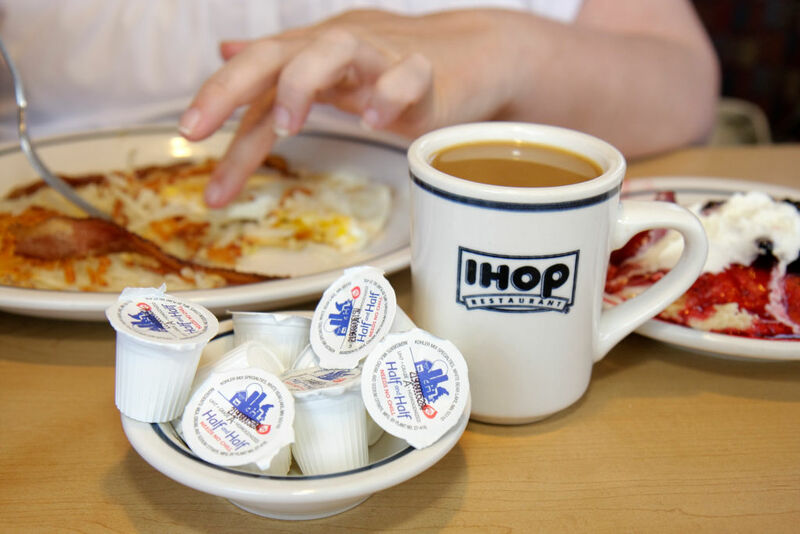 How About Heading To IHOP For Second Breakfast? You don’t need to be a Hobbit to indulge in second breakfast for your birthday, especially if it’s free. IHOP will give you a free Rooty Tooty Fresh ‘N’ Fruity breakfast for your birthday. Now, if you have some restraint and don’t want to eat two massive breakfasts on your birthday, then this promotion is perfect. The coupon actually lets you redeem i 7 days before your birthday and up to 7 days after. Olive Garden knows how to treat us like family, and any good family dinner includes an incredible dessert. The Italian restaurant will give you a free dessert up to an $8.50 value, so yes, you can get that coveted pumpkin cheesecake. If you’re not a cake person that’s fine. You can also enjoy a free appetizer instead. We’d probably go with the free dessert though, since you’re probably going to be busy filling up on free breadsticks. The Golden Corral coupon coming up is actually well worth it. 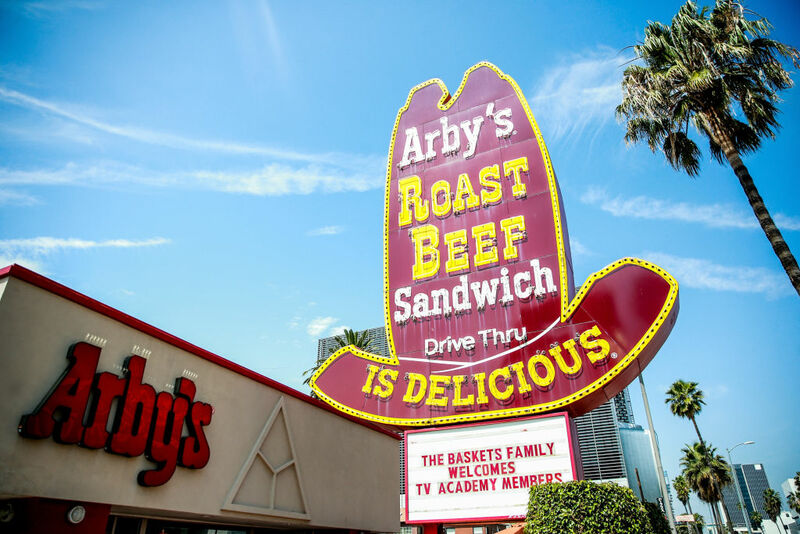 Arby’s won’t give you a full free meal on your birthday, but they will let you upgrade one of their sandwiches by adding a free milkshake. If you sign up for their rewards, they will send you a coupon for a small shake with any purchase. On the bright side, you have seven days before and after your birthday to use the coupon. That means you’re not obligated to get a corned beef and brisket as your birthday meal. 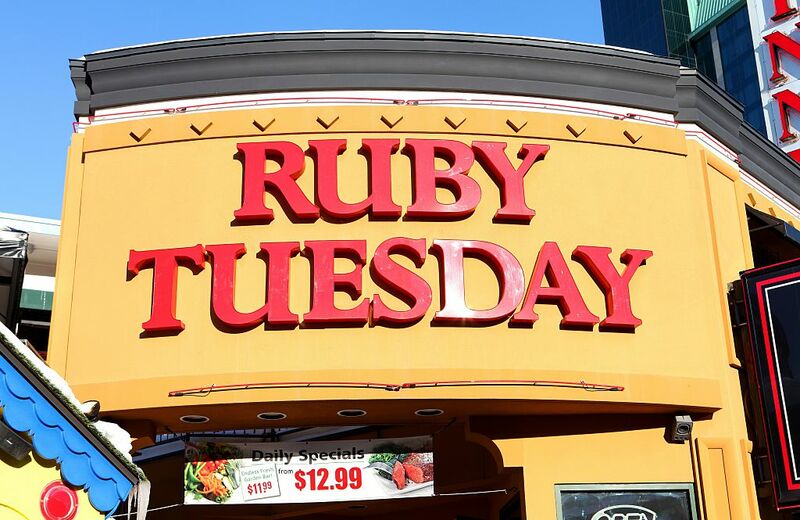 At Ruby Tuesday, you can snag a free burger OR a free garden bar entree for up to an $11 value on your birthday. You have to sign up for their So Connected club. This coupon is amazing because it has a 30-day lifespan. When you sign up for the So Connected club, you’ll also receive and free appetizer coupon that’s valid for 14 days. Time it right and you can end up with a full free meal. 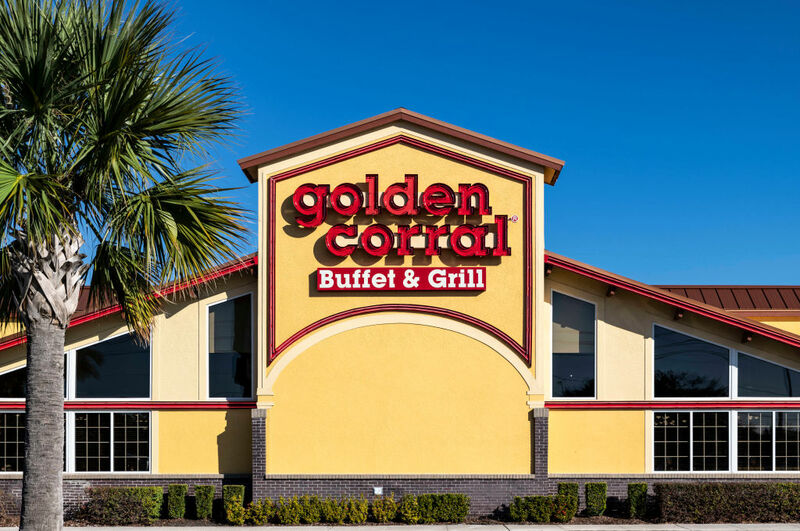 Sign up for Golden Corral Buffet’s email blast a few weeks before your birthday and you’ll be sent a coupon for one free buffet with the purchase of a second adult buffet. The coupon is only valid on your birthday and you have to bring I.D., but it’s worth it to get those slightly below-average ribs. The only twist with this is you have to bring someone else along with you for the other adult buffet purchase. 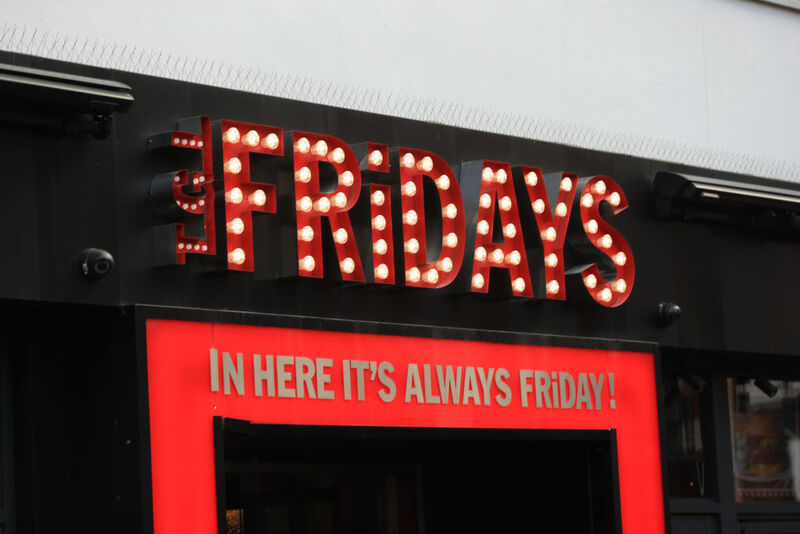 You’ll never guess which restaurant will give you a free steak for your birthday. 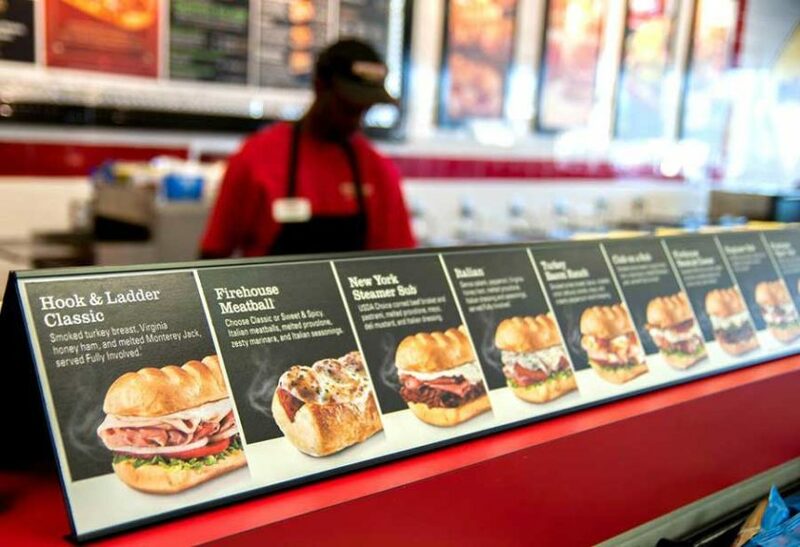 Firehouse Subs used to have it that all you needed was some ID and you could get a free medium sub in store. Now you have to sign up for their Firehouse Rewards e-mail promotion program. That’s fine though because the coupon is now valid for up to seven days after your birthday. Of course, you’ll have to endure them sing their little jingle to you at the door but hey, what’s another song on your birthday? This birthday freebie might not be for everyone, but if you’re interested in spending some quality time at Hooters then you can also get 10 free wings. Hooters will send you the coupon once you sign up for their rewards program. The coupon will be valid for 7 days after your birthday, so don’t waste time. Hilariously, the coupon also makes sure to tell you “Sorry…Hooters Girls not included” which makes us wonder how many people have asked that before. 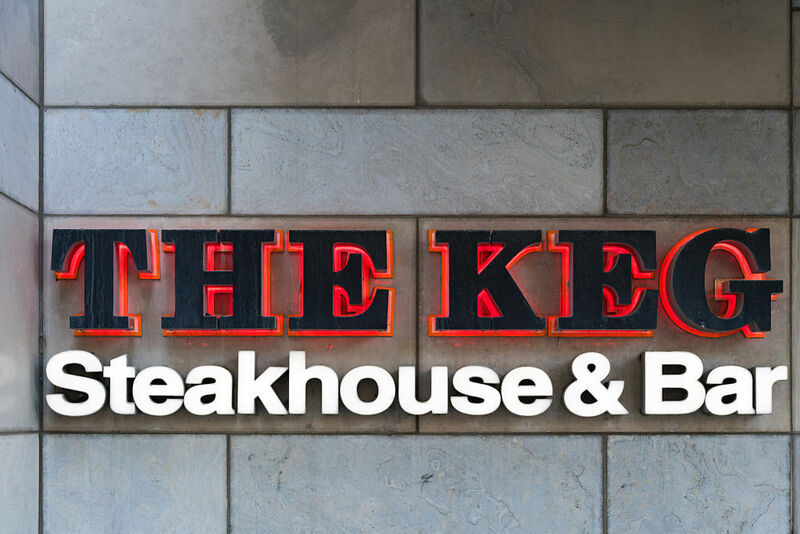 One of the higher-ticket freebies on this list is thanks to The Keg Steakhouse & Bar. You’re eligible to get a free 10 oz. Prime Rib classic dinner with a side caesar salad when you sign up for their newsletter. The only catch is the coupon is for US citizens only and you have to sign up at least a month before your birthday. The Keg is a favorite for people to go on special occasions but now you can do it on a budget. Red Lobster isn’t offering us a full free lobster dinner as The Keg would, but they still have a pretty good birthday freebie deal. 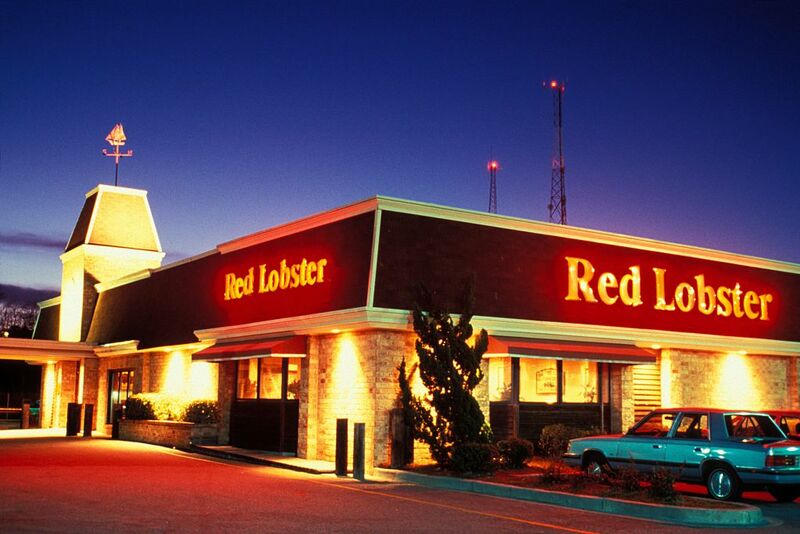 When you sign up for their e-mail list, you get a coupon that lets you choose from a free dessert, a free signature shrimp cocktail, or a free bowl of any soup. The options are endless! This coupon is way better than their last one which gave you $5 off two adult entrees. In order to cash in this sweet birthday freebie from Starbucks you have to join their loyalty program. Luckily, they have one of the better loyalty programs so this one will be worth it. Starbucks has an app so you will get your birthday coupon sent right to your phone. It gets you one food item or any drink item of your choice. 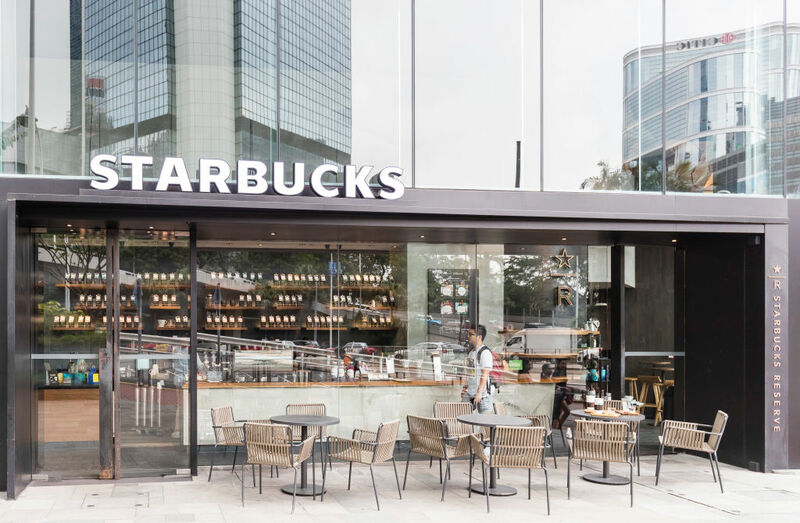 You can go online to find out how to create the most expensive Starbucks drink too if you want to get the most out of the coupon. Most restaurants give out free desserts (accompanied by an embarrassing birthday song) with no questions asked, so this is nothing new. Where T.G.I. Friday’s takes the cake is that the birthday dessert has no purchase necessary. That means you can technically walk in, show the coupon saying it’s your birthday, and walk out with a free dessert with no questions asked. If you’re bold enough to try this power move then it’s definitely worth it. 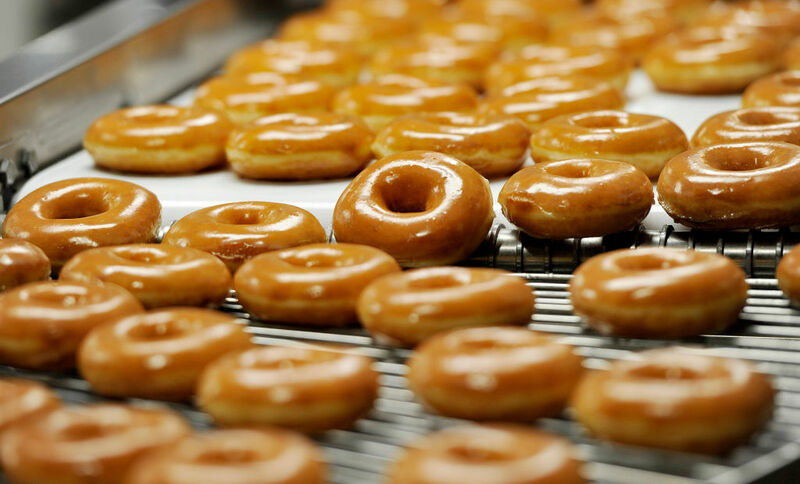 If you need a mid-birthday pick-me-up then stop off at Krispy Kreme. If you’re signed up for their rewards program app, the donut shop will offer you a free donut of your choice and a free small coffee or fountain drink. It’s basically a blast of sugar and caffeine to get you through the rest of the day. Now all you have to decide is if you’re going to get the double dark chocolate or the glazed with Kreme filling. 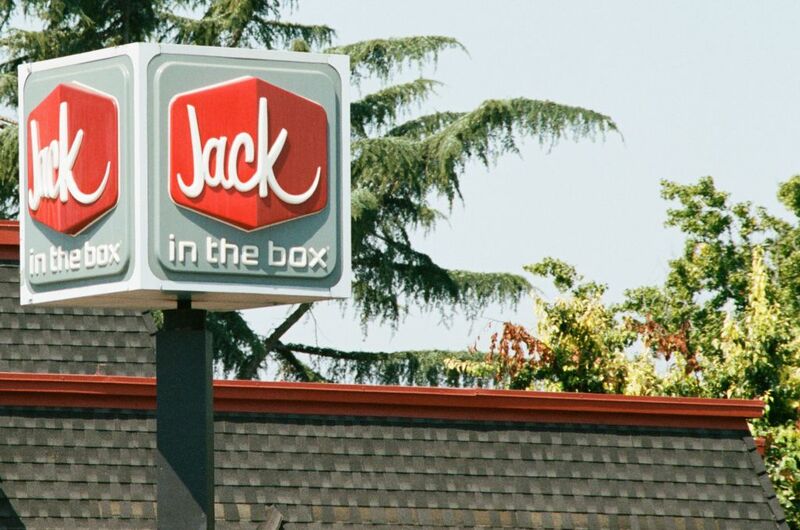 Jack in the Box used to be like any old restaurant and offer you a free dessert for your birthday…borrrring. They’ve upgraded their birthday coupon and you can now get two free tacos with any purchase. We’re usually all for free sugar, but tacos might be the one thing that beats it. Just head over to the restaurant’s website and sign up for their e-mails and you’ll be sent straight to their coupon page. 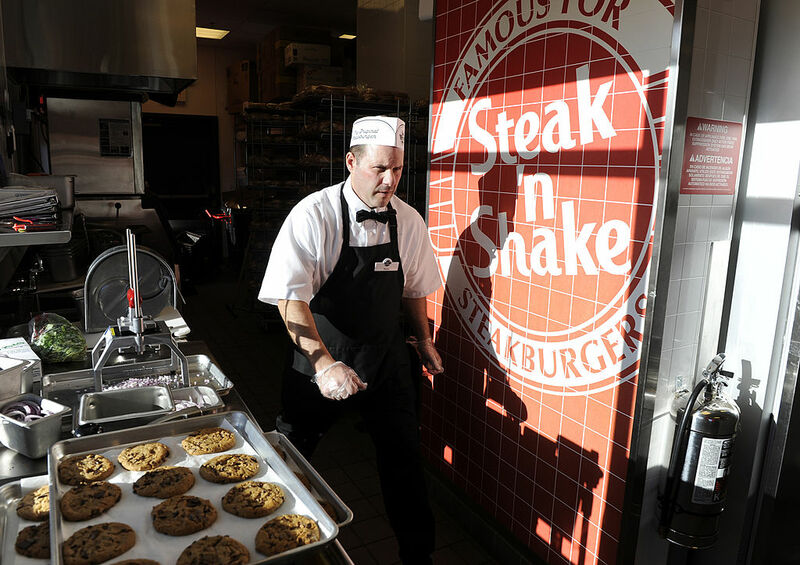 Steak ‘N Shake used to keep us guessing with their freebies. All the coupon used to say was come in for “a little something special” which, in all honesty, is a little creepy. They learned the error of their way and now offer you a free double steakburger and a side order of their cheese ‘n fries. They definitely went above and beyond with this birthday offer and there’s no catch to it. Red Robin is another fast-food joint that has extended its birthday coupon. 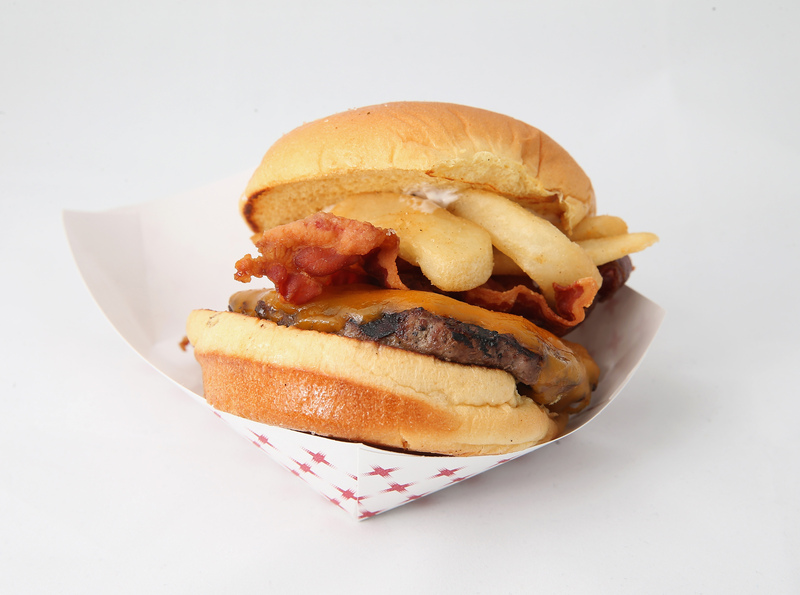 Now, you can come in and get a free gourmet burger at any time during your birthday month. All you have to do is sign up for their Red Royalty Card on their website and you’ll be set. The Red Royalty Card does a lot of other things too. Every 10th item you purchase is free and if you served proudly in the military, you also get some extra special freebies. Okay, there’s more to this coupon than meets the eye but it can be worth it. 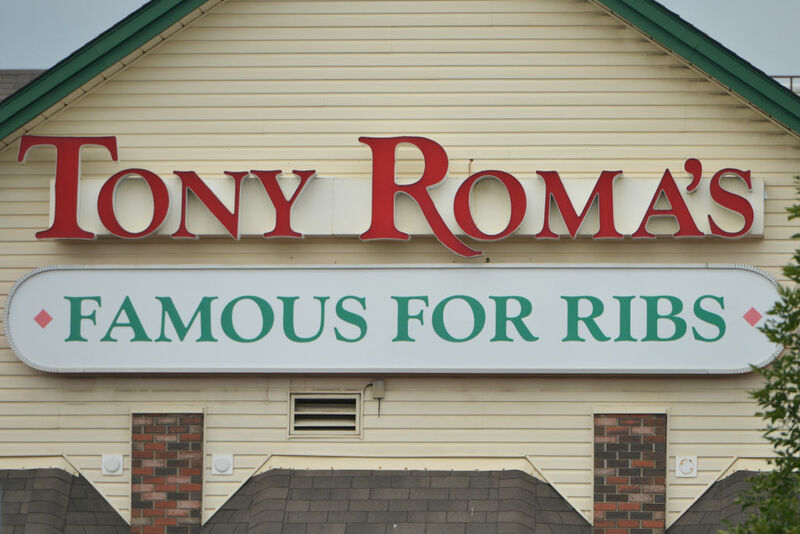 Tony Roma’s will give you a free entree up to $15.99 for up to 14 days from the time they send the coupon. The only problem is the offer is dine-in only, can’t be combined with any other promotions, and is only valid from Sunday to Thursdays. If you can get around all of those details then go ahead and enjoy that loaded baked potato. This one isn’t exactly a food promotion but it definitely pays off. 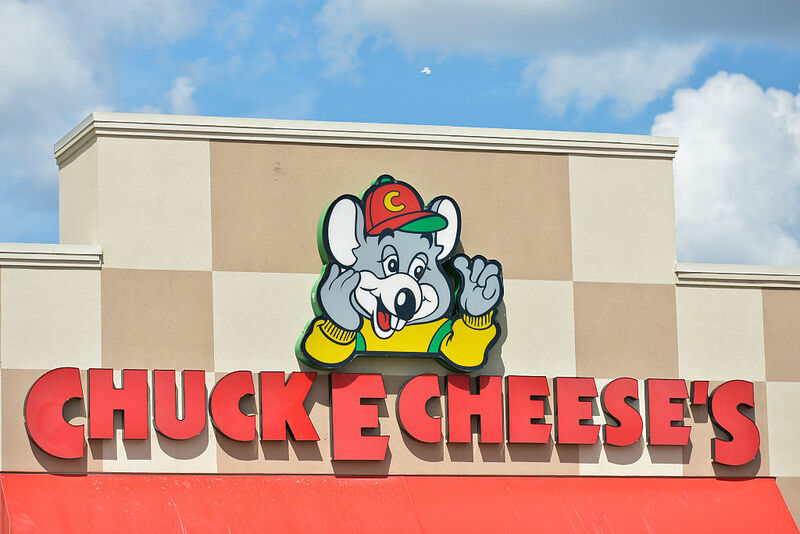 When you sign up for Chuck E. Cheese’s e-rewards program you’ll be sent a coupon for 100 free game tickets with any food purchase. Does this coupon work if you’re a single 30-year-old guy? No. But it works if you have a child to entertain on their birthday but you’re on a budget. Just try not to look any of the mascots in the eye.